With both the Huracan GT3 and LP620-2 Super Tofeo ready to race, we took a look at them both. While it might not be among the prettiest or most innovative Lambos to come from Sant’Agata Bolognese, the Gallardo is arguably the most important Bull of the modern era. Built over the course of a decade, it is Lamborghini’s best-selling model with more than 14,000 units delivered and spawned countless special-edition models, racing iterations and even Police versions. A few months after the last Gallardo rolled off the assembly line in November 2013, production of its replacement, the Huracan, began. Penned by Filippo Perini — the Gallardo was originally designed by Giugiaro — the Huracan mirrors its predecessor in just about every aspect, starting with the mid-engine, all-wheel-drive layout and ending with the same 5.2-liter V-10 mounted behind the seats. 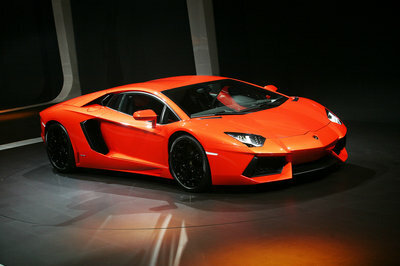 The styling, however, represents a major departure from the Gallardo’s, with many cues borrowed from the flagship Aventador. Obviously more modern and a lot more potent, the 2015 Huracan faces a rather difficult mission in replacing Lambo’s most successful sports car on both the road and the track. While replacing the Gallardo on the road is rather achievable considering the Huracan’s superior performance, doing so on the track depends on many factors, the most important of which being Lambo’s ability to build fast, reliable, and affordable Huracan race cars. Likewise, the Huracan has to be as polyvalent as the Gallardo, which spent no less than eight years tackling a host of endurance and sprint events around the world. Sure, with the race-spec Huracan still in its infancy, it will take a couple of years to find out if Lamborghini’s new sports car is headed in the right direction. What we do know for a fact is that the Huracan is off to a promising start as of 2015, with two different racing configurations set to hit the track either under factory guidance or with privateers behind the wheel. I’m talking about the 2015 Huracan LP620-2 Super Trofeo and the 2015 Huracan GT3, two very similar, yet different race cars built in the same factory. I will put these two in a head-to-head competition to answer two key questions: how similar are they and how different are they? Click past the jump to read more about our comparison between the Lamborghini Huracan GT3 and Lamborghini Huracan LP620-2 Super Trofeo. 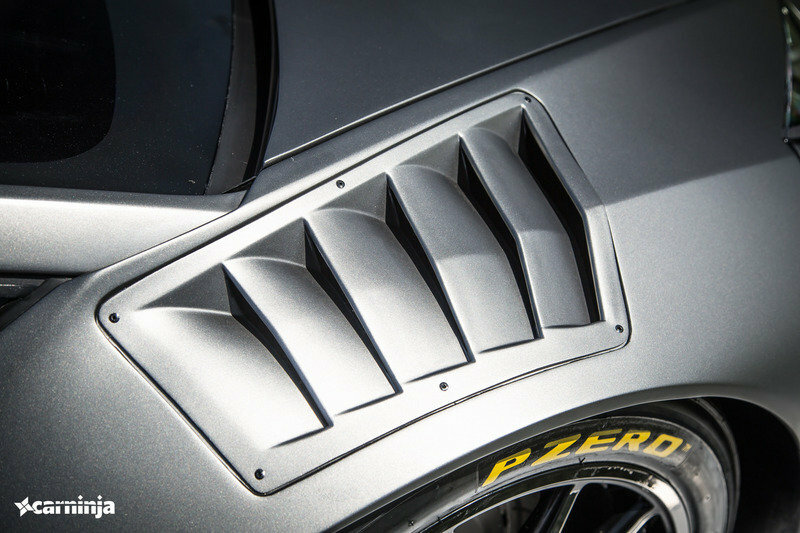 The louvers carved into the wheel arches are different as well, with the Super Trofeo's being wider. While both the Super Trofeo and the GT3 look downright menacing compared to the road-going Huracan, each of them sport unique features designed in accordance to their specific racing purposes. 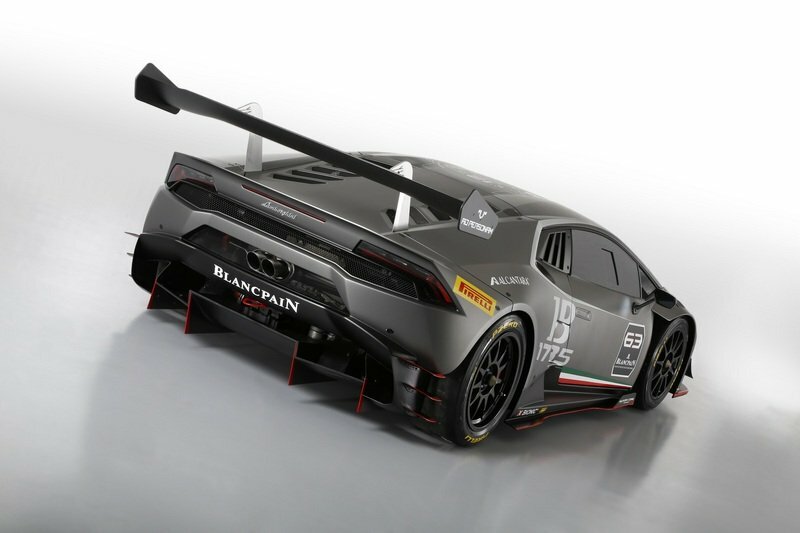 Common, motorsport-specific aerodynamic kits that include big splitters, front bumper canards, modified side skirts, massive rear wings and diffusers can be seen on both models, but a closer look reveals that the Super Trofeo and the GT3 are quite different visually. 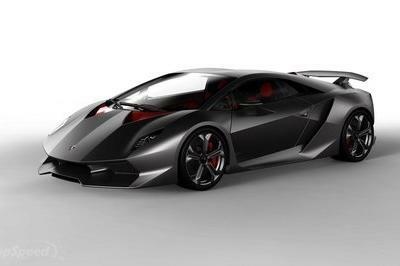 The Super Trofeo, for instance, bears a closer resemblance to the road-going sports car. Whereas the GT3’s front bumper has been redesigned completely to eliminate the standard three-piece grille configuration, the Super Trofeo still carries a similarly shaped splitter and apron, even though the side intakes have been removed altogether. Differences between the two continue in the hood area. While the Super Trofeo’s is equipped with two vents toward the windscreen, the GT3 sports a more conventional layout with small V-shaped vents on the bottom. The louvers carved into the wheel arches are also slightly larger on the Super Trofeo. When viewed from the side, the GT3 is obviously the more aggressive proposition, mostly thanks to its massive, blade-like skirts. That’s not to say the Super Trofeo looks bland and boring. 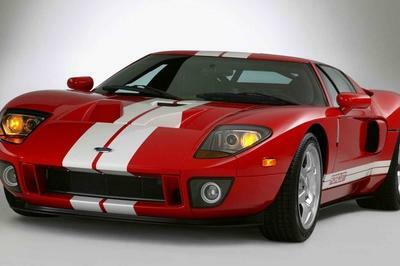 On the contrary, its wavy side skirts and split rear fender vent give it the intricate feel that comes with race cars affected by fewer design regulations. Unlike the GT3, the Super Trofeo racer kept the road-going Huracan's thin brake light on the spoiler. Around back, both racers are highlighted by massive wings and diffusers. However, the different regulations engineers had conform to while designing these track rigs are yet again evident upon closer inspection. Take the wings, for instance. While they’re prominent on both cars, each features different characteristics, from the shape of the vertical fins to the design and positioning of the struts. While these features aren’t significantly different from a visual standpoint, the area where these Huracans’ rear bumpers used to be are redesigned to contrasting specifications. Whereas the Super Trofeo is equipped with a four-fin diffuser that works in conjunction with an intricate system of side canards, the GT3 makes use of a nearly flat, six-fin diffuser and two additional blades carved on each side of the apron. Additionally, the Super Trofeo sports a center-mounted, twin-exhaust layout, while the GT3 has them mounted separately toward the extremities of its distinctive cutout section above the diffuser. Unlike the GT3, the Super Trofeo racer kept the road-going Huracan’s thin brake light on the spoiler. Lastly, the examples depicted above are set apart by their liveries. The Super Trofeo comes dressed in a stealthy, dark-gray suit with red accents on its lower body, as well as tricolor flags on the side sills and white lettering. The GT3 car, on the other hand, stands out even more thanks to its Lime Green paint with dark-gray and black accents. Naturally, both the Italian tricolor and Pirelli logos are present on the Blancpain car as well. I’m a sucker for green Lamborghinis, so I guess the GT3 is the winner in my book. 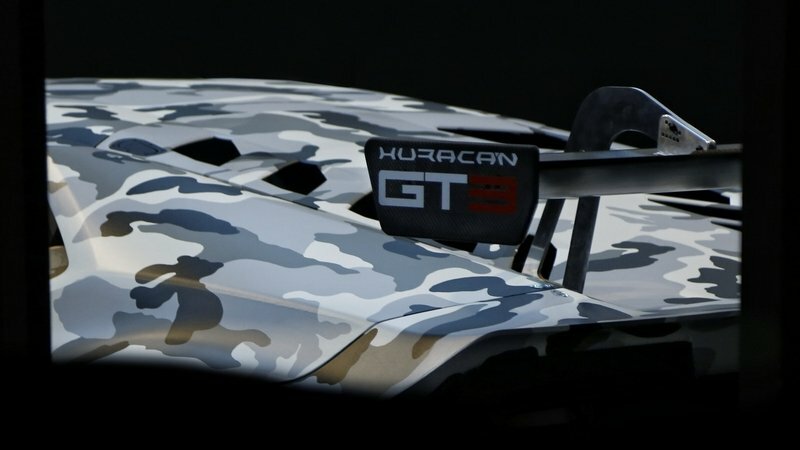 Power outputs are also likely to be different, but this scenario cannot be confirmed as of January 2015, since Lamborghini has yet to release specs for the GT3 car. This is where the Super Trofeo and the GT3 share most parts, including the proven 5.2-liter, V-10 engine, the race-prepped XTrack, six-speed sequential gearbox and the 12-stage traction control system. Also, unlike the road-legal Huracan, both racers have ditched their all-whel-drive systems, relying only on the rear wheels as required by the FIA’s GT3 regulations. Although there aren’t any solid details on the new suspension system developed for these Huracans, it’s safe to assume the same parts can be found on both cars, with minor modifications specific to each car. Power outputs are also likely to be different, but this scenario cannot be confirmed as of January 2015, as Lamborghini has yet to release specs for the GT3 car. What I do know is that the Super Trofeo racer is motivated by 611 horsepower, nine extra ponies when compared to the road-going Huracan. Because the GT3’s engine has been retuned for FIA racing, I expect it to sit closer to 500 horsepower. Although less powerful than the Super Trofeo, the GT3 isn’t necessarily slower. The FIA’s GT3 regulations for the series allow Lambo to shave off almost 70 pounds compared to the Super Trofeo, taking it down to only 2,731 pounds. For reference, the Super Trofeo tips the scales at around 2,800 pounds. Unlike the Huracan GT3, the Huracan Super Trofeo won't face race cars built by other manufacturers. Although they share the same platform and a host of parts inside and out, the GT3 and the Super Trofeo compete in different series, which also explains their different performance specs and aerodynamic body kits. 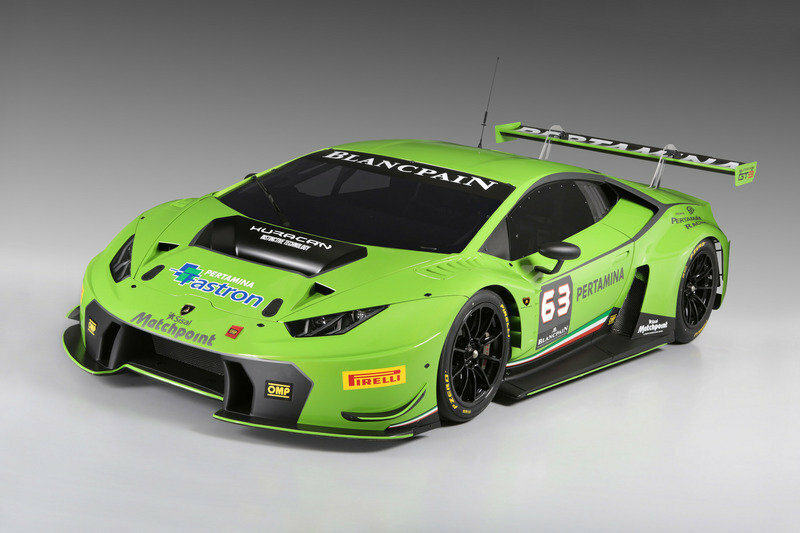 As its name suggests, the Huracan GT3 was developed to replace the Gallardo in the Blancpain Endurance Series, which is governed by the FIA. 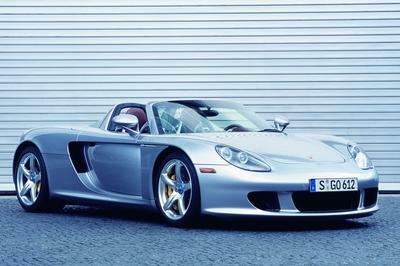 The series includes several events of the former FIA GT Championship, with three-hour endurance races held at Monza, Silverstone and Nurburgring, the 1000-km race at Paul Ricard, and the continuation of the famed 24 Hours of Spa at Circuit de Spa-Francorchamps in Belgium. GT3 cars can be built either directly by the automotive manufacturer or by racing teams and tuning companies at the request of the manufacturer. FIA allows for a wide variety of car types to be homologated for the GT3 class, with almost no limit on engine sizes and configurations, chassis construction, and layout. However, GT3 cars must be based on mass-produced road cars and their performance is regulated by the FIA through a Balance of Performance that adjusts limits on horsepower, weight, engine management, and aerodynamics. GT3 racers are required to have a weight between 1,200 and 1,300 kg (2,645 to 2,866 pounds) with output between 500 and 600 ponies. In the 2015 Blancpain Endurance Series, the Huracan GT3 will go against the Audi R8 LMS Ultra, Ferrari 458 GT3, Aston Martin V12 Vantage GT3, and the BMW Z4 GT3. Unlike the Huracan GT3, the Huracan Super Trofeo won’t face race cars built by other manufacturers. 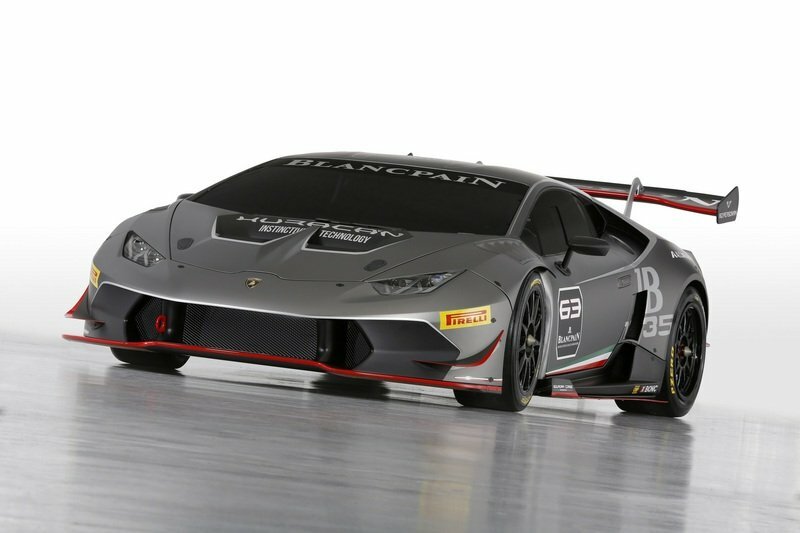 That’s simply because it will be raced in Lamborghini’s very own series that was established in 2009. Now spread across Europe, North America, and Asia, the Lamborghini Super Trofeo Series also serves as support races for the Blancpain Endurance Series. Naturally, all vehicles competing in the Super Trofeo are identical. 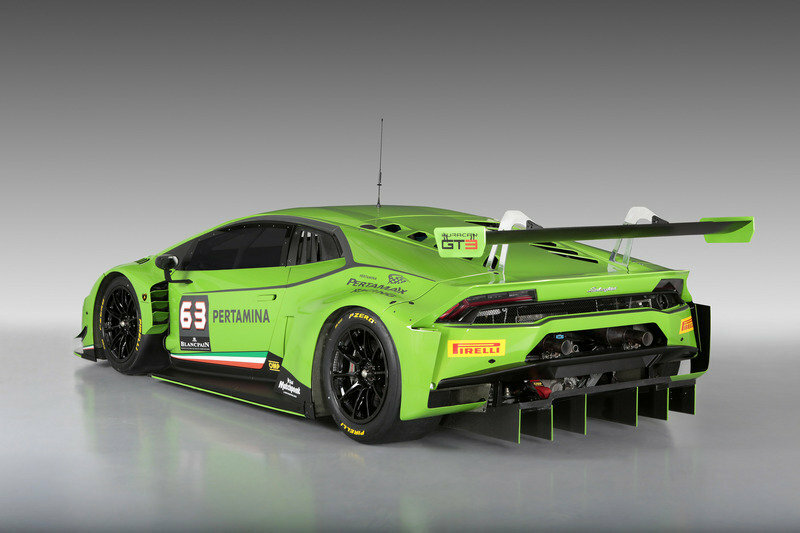 The series began with identical race cars based on the Lamborghini Gallardo LP570-4, but the 2015 season will mark the debut of the Huracan LP620-2. Much like the Blancpain Endurance Series, the European Super Trofeo includes events at Monza, Silverstone, Paul Ricard, Spa-Francorchamps, and Nurburgring. In North America, participants will get to race at Laguna Seca, Watkins Glen, Virginia, Circuit of the Americas, Road Atlanta, and Sebring. The Asian circuit takes competitors and spectators to tracks such as Fuji, Motegi, Kuala Lumpur, Sentul, and Shanghai. The series also includes a World Final race at the Sepang International Circuit in Malaysia. If this comparison tells us one thing, it’s that Lamborghini is very skilled at building race cars with different specifications and purposes on the same platform. Sure, the Italian automaker has done it in the past with the Gallardo and even with the Murcielago, but the Huracan provides not just continuity, but access to higher levels of performance as well. Only time will tell if the Huracan is a worthy successor to the mighty and successful Gallardo, but the GT3 and the Super Trofeo seem ready to take Lamborghini’s racing heritage to new heights. The fact that Lambo released both cars only a few months apart is also a great way to look into how the manufacturer approached each series. The rather permissive Super Trofeo program allowed the Italians to keep the Huracan closer to its street-legal sibling, at least as far as styling goes, while injecting more oomph into the V-10 mill. The GT3 car, on the other hand, is a bit more radical by design, having both its front and rear fascias revised for maximum downforce. But despite being the more menacing member of the Huracan roster its engine churns less horsepower and torque when compared to the road car. Of course, these feats are a result of the FIA’s regulations, which ensures all GT3 competitors hit the track with similar power-to-weight ratios. All told, both the GT3 and the Super Trofeo represent the ultimate embodiment of the Lamborghini race car, making use of the company’s rich experience racing the Gallardo the world over since 2007. These menacing, fire-spitting Huracans are bound to bring more trophies and achievements to Sant’Agata Bolognese, as well as gather massive crowds at race tracks all over North America, Europe, and Asia. I don’t know about you, but I’m already looking forward to the 2015 endurance racing season.